Little preview of the first single “Today” from the forthcoming debut album “In Color”. 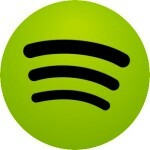 Available on iTunes April 19th! Final recordings for Hill Myna’s debut “In Color”! The first single “Today”will be up on April 19th! We are looking forward to it! Great feature about EARLY AUTUMN BREAK on Kultmucke.de!! 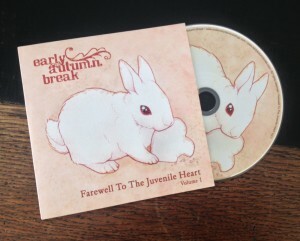 Listen to Early Autumn Break on Spotify etc. Find Early Autumn Break’s new album “Farewell To The Juvenile Heart Volume 1”, full length, on Spotify, Simfy, Deezer and all other common streaming platforms. 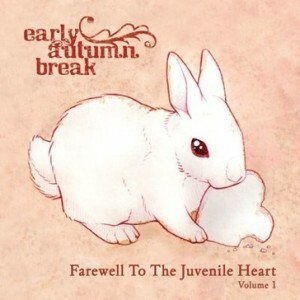 Early Autumn Break’s new album “Farewell To The Juvenile Heart Volume 1” is now available on iTunes and Bandcamp.